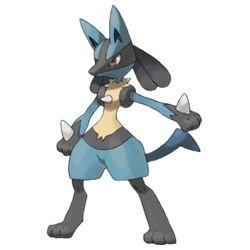 Pokemon USA has revealed two more new releases for the early part of 2018: The Shining Legends Figure Collection�Shiny Darkrai-GX and the Lucario-GX Box. Scheduled to release on March 9, the Shiny Darkrai-GX Figure Collection features a sculpted Darkrai figure and a new Darkrai-GX foil promo card, as well as four Pokemon TCG: Shining Legends booster packs and a code for the online game. Shiny Darkrai will follow the February 23 release of the Lucario-GX Box, which comes with a new Lucario-GX foil promo card plus an oversized foil card featuring the monster. Also included are four Pokemon Trading Card Game booster packs and an online code. 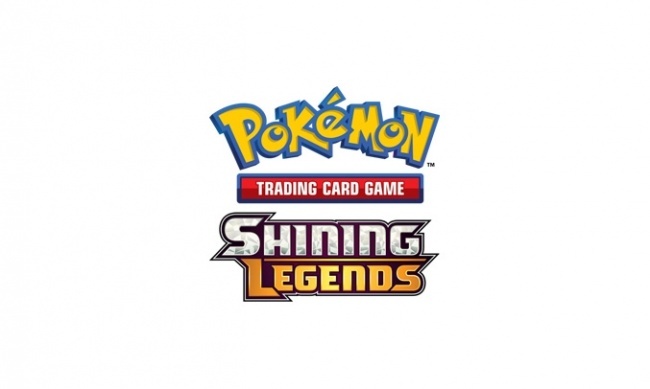 The months before these two releases will see three other Pokemon items hit the streets: Shining Legends Special Collection � Raichu-GX, Guzzlord-GX Box, and Alolan Raichu Figure Collection (see �More �Shining Legends� in �Pokemon Special Collection Raichu-GX��).